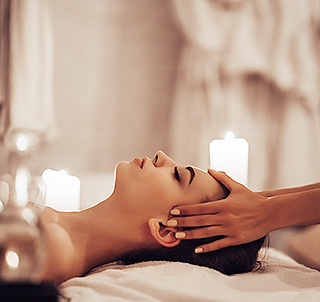 Ranking among the premier luxury spas in Atlanta, the InterContinental’s Jurlique Spa pairs pure and effective skin care with holistic therapies from around the world. We believe that when it comes to skin care, health, and wellbeing, nature is the answer. 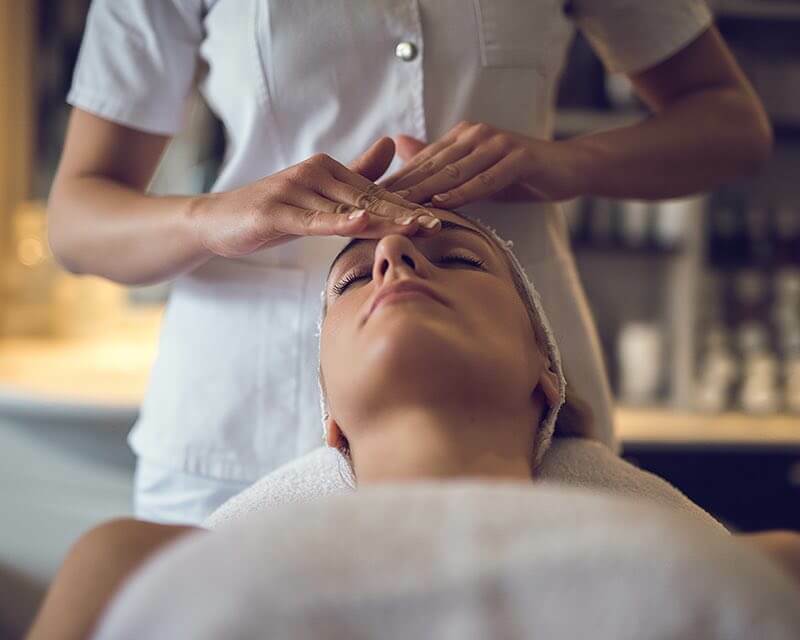 The Jurlique treatment rituals at our Buckhead spa help reconnect you with nature to allow your inner beauty to shine through. Jurlique’s pure and powerful skin care harnesses the power of nature to give you healthy, radiant skin that visibly glows. We’ve been growing, harvesting and extracting concentrated botanicals in the hills of South Australia for over 30 years. 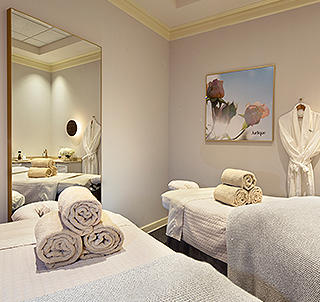 Relax and rejuvenate at our world-class Jurlique Spa. As a member of Jurlique Spa, you will enjoy special perks and privileges created especially for you. Work-out in our well-equipped Fitness Center, unwind in the whirlpool, and indulge in head-to-toe pampering. Surprise a colleague, friend or family member with the ultimate gift. From prenatal massages for moms-to-be to a couples massage for the bride and groom, allow us to tailor an experience that is perfectly suited to your recipient. For your convenience, a 20% service charge will be added to all spa treatment prices upon check-out. Additional gratuity may be added at your discretion. Please arrive 15 minutes prior to your appointment so that your spa treatment may start on time. Late arrivals may not receive full service. As part of your spa experience, we encourage you to plan extra time to relax in our lounge, outdoor saline pool and whirlpool, or exercise in our state-of-the-art Fitness Center. Please provide at least a 24 hour notice if you need to cancel or shorten your scheduled spa service to avoid being charged. A credit card is required to reserve appointments. We regret that a lack of notification will result in a full billing of your scheduled services.